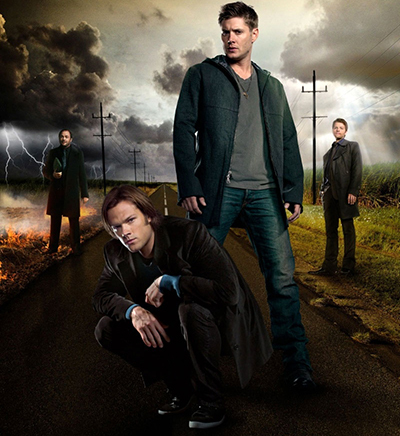 Most part of popular TV series nowadays have supernatural components in the plot – dark costumes, unusual abilities and handsome guys. 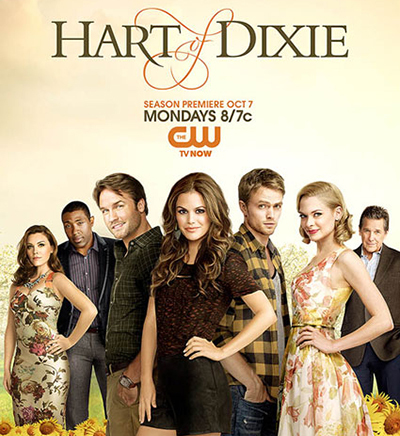 The creators of “Hart of Dixie” decided to choose another direction. They tell us a story about usual people from a small and charming southern town. The second season of the series seemed to be a final, but it turned out that the producers decided to prolong it for the third season. The new season of the series is aired on Monday from 7 October. Get ready to meet Rachel Bilson as Dr. Zoe Hart. 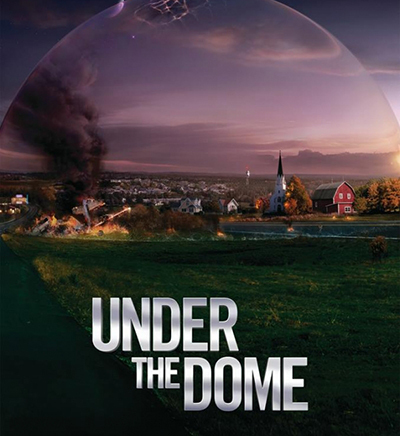 Jaime King is going to play Lemon Breeland; Cress Williams will act as Lavon Hayes; Wilson Bethel will play Wade Kinsella and Scott Porter will act as George Tucker. All of your favorites are coming back - Tim Matheson (Dr. Brick Breeland), Kaitlyn Black (AnnaBeth Nass), Ross Philips (Tom Long) and many others. The central character of this story is a young doctor named Zoe Hart from New York. Once she gets and unusual offer from someone she doesn’t know at all. The man turns out to be Dr. Harley Wilkes. In his letter, he asks her to move to Bluebell, Alabama for medical practice. On her arrival to Bluebell, she gets to know that Dr. Harley has died and, according to his will, left her a half of his practice. The official trailer has already shown the general essence of the story. Zoe gets back to Bluebell after her summer vacation. In the opening episode of the new season, it’s clearly seen that for some reason the citizens are not happy to meet her, although Zoe feels very enthusiastic about her return and doesn’t seem surprised or worried about such welcome. Almost all the characters from the previous episodes seem to look negative to Zoe. On of the strangest reactions was Brick Breeland’s. The first two seasons of the series were spent in hard efforts to get on well with the community and to make Bluebell citizens trust her. Unfortunately, the last episodes of the second season were not lucky for Zoe - she made a total mess of everything she managed to achieve. Zoe is a strange type of an individual – her concentration sometimes leaves much to be desired. It’s hard to say if she’ll be able to get over the unpleasant circumstances. Of course, Zoe’s charm will help her to somehow correct the situation. The series was shot in the same place where “Pretty Little Liars” and “Gilmore Girls” were filmed. Initially, the creators of the series wanted to make it a pure drama. The network asked them to recreate it into a medical drama. Lemon and Magnolia sisters got their names after types of trees. 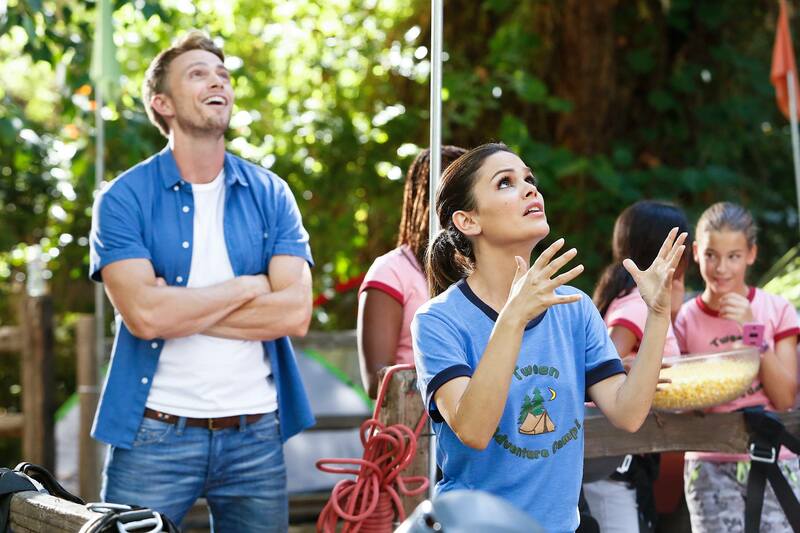 Rachel Bilson’s (Zoe Hart) family lives in Tennessee. While Zoe Hart was pregnant, actress Rachel Bilson was also pregnant. Meredith Monroe plays Lemon’s mother, but she’s only 10 years older than Jamie King (Lemon) in real life. Scott Porter acted together with Rachel Bilson while shooting The To Do List. 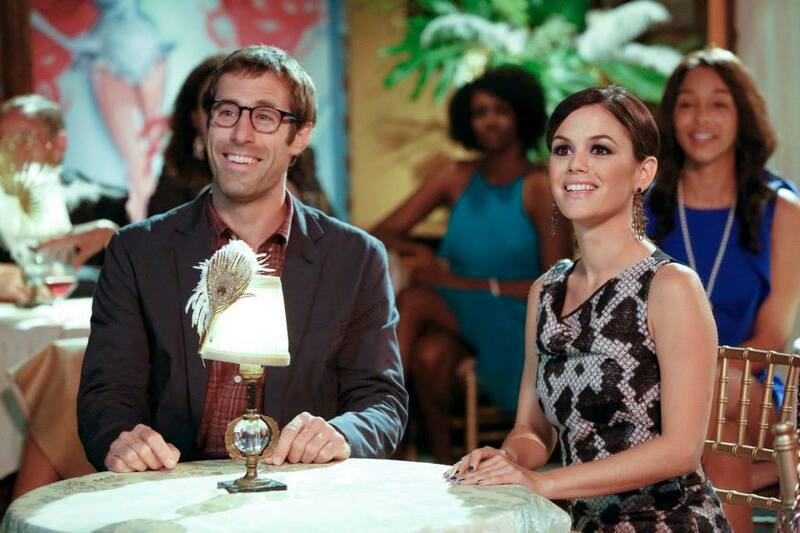 Hart of Dixie 3x01 Trailer - Everyone Hates Zoe! ?